A Birmingham builder has been fined after causing young children and their parents to be potentially exposed to asbestos on the street where he lives, as well as risking exposure himself. The Health and Safety Executive (HSE) prosecuted Nicholas Sharpe, trading as Sharpe Builders, after he illegally removed and broke up asbestos panels from a home in Castle Bromwich. Solihull Magistrates’ Court heard today (4 February) that HSE inspectors visited a house on Rover Drive on 19 July 2012, following a call from a Solihull Council Environmental Health Officer about possible unlicensed asbestos removal work. A HSE investigation found that, during work to covert a garage into a living room, Mr Sharpe had been wearing only a dust mask for protection as he removed a number of Asbestos Insulating Boards (AIBs) from the ceiling. He broke these into pieces and put the uncovered panels on the householder’s driveway. Mr Sharpe had no plan for the work and had not acquired a survey of the building, so did not know that the material was asbestos. He also did not provide any information to the householders. The court was told Mr Sharpe did not hold the necessary licence to remove the asbestos boards, and failed to take adequate steps to prevent both the exposure to and spread of asbestos fibres generated by his work. These control measures are required by law to protect the health of workers and the general public from potentially harmful levels of airborne asbestos fibres. Nicholas Sharpe, of Rover Drive, Castle Bromwich, pleaded guilty to two breaches of the Control of Asbestos Regulations 2012. Mr Sharpe was fined a total of £4,000 and ordered to pay costs of £1,100. 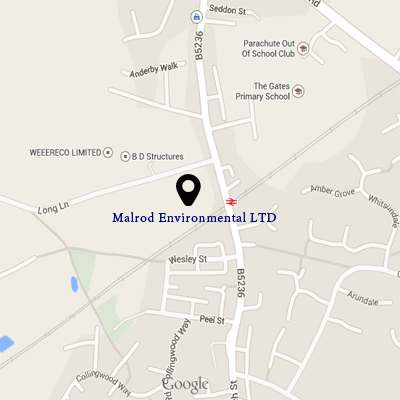 “Asbestos fibres are a well known and widely publicised potential health risk. The type of work being undertaken at Rover Drive should only be carried out by a contractor who holds the necessary licence, in a safe manner and with the necessary control measures. “By carrying out this work in such a careless way, Mr Sharpe exposed himself and others to potentially harmful airborne asbestos fibres. He also demonstrated a complete disregard for the law. 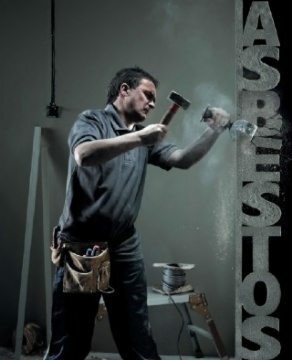 Over 3,000 people a year die from asbestos-related illnesses in the UK. For further information, visit www.hse.gov.uk/asbestos.